Programme activities are carried out by the Estonian Research Council (ETAg) in accordance with Decree No. 1.1-2/15/481 of the Minister of Education and Research of 30 December 2015. 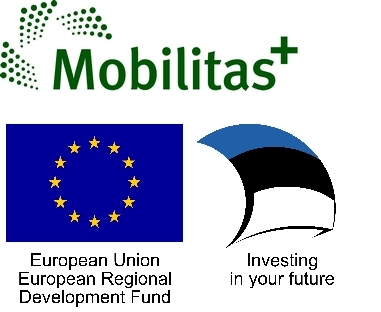 It lays down the conditions for the provision of grants under the ‘Internationalisation of research and support for mobility and the next generation’ or Mobilitas Pluss programme. The budget for Mobilitas Pluss is 35 373 770 euros, 83.5% of which is covered by the European Regional Development Fund. expand international collaboration and professional development opportunities for the state, R&D institutions, higher education institutions, companies, students and academic staff by improving intersectoral and international mobility and cooperation (opportunities). Support for study visits and training abroad– support for researchers working at Estonian R&D institutions to participate in trainings and study-visits.